Specifically, potential risks associated with investing in global gynecological surgery robots market are assayed quantitatively and qualitatively through GMD’s Risk Assessment System. According to the risk analysis and evaluation, Critical Success Factors (CSFs) are generated as a guidance to help investors & stockholders manage and minimize the risks, develop appropriate business models, and make wise strategies and decisions. 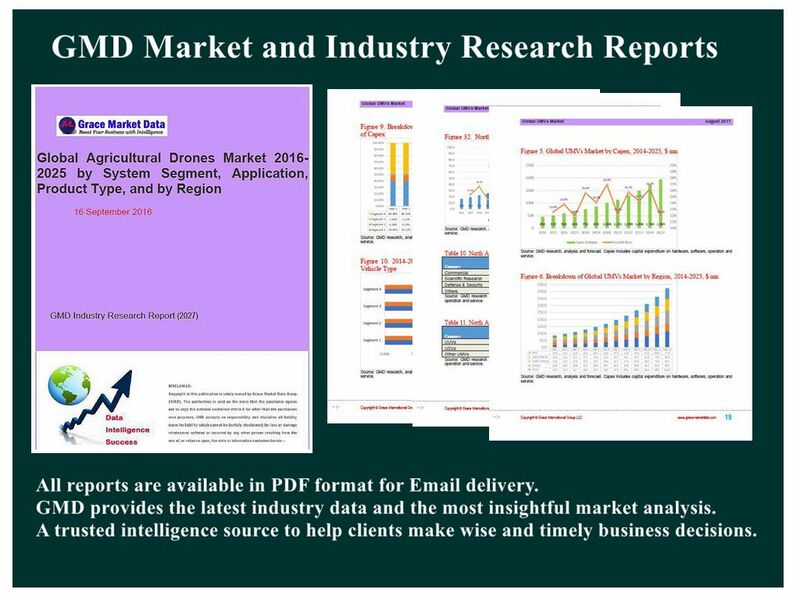 The report also quantifies global robotic gynecology surgery market in every aspect of the classification from perspectives of product and service, equipment and region.